If Disney movies have ever taught us anything, it’s to be kind to others even if they’re different. The theater staff in Warwick, Rhonde Island are being accused of not following the values of the childhood movies we grew up with, after an encounter with a group of deaf patrons went south. A group of 18 deaf and hearing-impaired adults and children left the movie theater disappointed when they were denied a request that would allow them to see the movie, in spite of their disability. 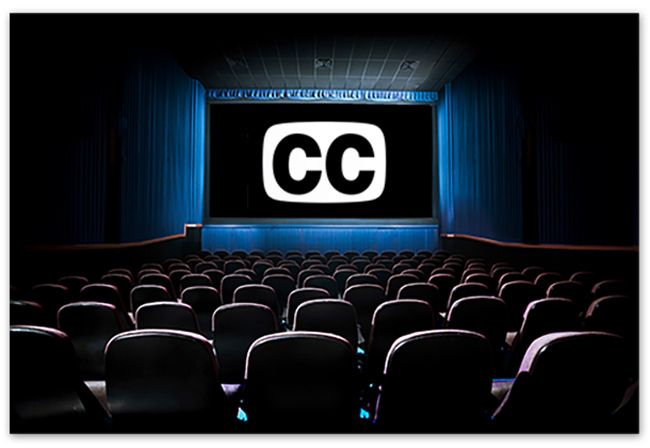 When they arrived unannounced at the movie theater, manager Dave Kuncio was asked to switch on the closed-captioning function embedded in the movie for the groups benefit. In a movie with an underlying theme of social inclusiveness, the group organizer Time Riker as disappointed when his group was not accommodated. “We just want to go out and have fun,” Riker said. What do you think of the managers decision? Was he wrong to deny their request or right about thinking of the other patrons in the theater?